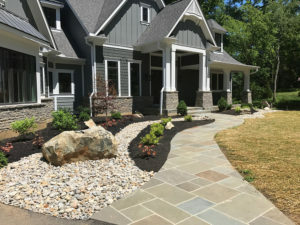 Creech's Ohio Valley Stone – Contractors Welcome! Homeowner Friendly! Quality stone products for your landscaping project. Whether you need one stone or a truckload we can help you complete your landscaping project! Known throughout the Tri-State Area as the source for natural stone and natural stone veneer for over 14 years Ohio Valley Stone Products is starting a new chapter under the leadership of Steve and Karen Creech. The extraordinary success that Bill McIntosh has had with the business was very attractive to long-time customers Steve & Karen Creech, so On June 1st 2018 they became the new owners of Ohio Valley Stone Products. They also own Creech's Lawn and Landscape in Lebanon which is a family-run and full service lawn, landscape, hardscape, and garden center founded in 1988. In that business they have been named an Angie's List Super Award Winner and have 5-star customer reviews on both Google and Facebook. Steve said, "Bill has been a great resource to us and we're looking forward to working with him as the new owners of Creech's Ohio Valley Stone Products." 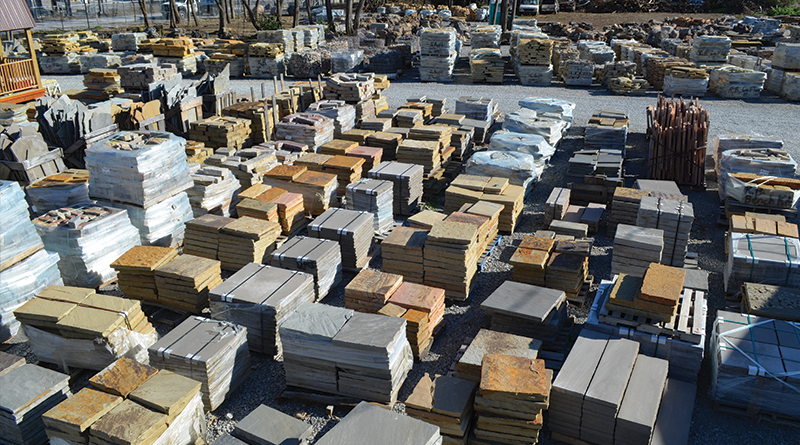 Call Creech's Ohio Valley Stone Products today for information about their services and products. We're ready to get things moving if you are! Click the button to send us an email and get your project started!